Delivering a wide range of products, from Zappers to Advanced Hybrid Set Top Boxes, Operator TVs and Modems, EKT is one of the few business partners to offer a true one-stop solution for Operators. Certified and integrated with many CA, DRM and licenses, EKT is a partner of choice for many tier 1 operators around the world. 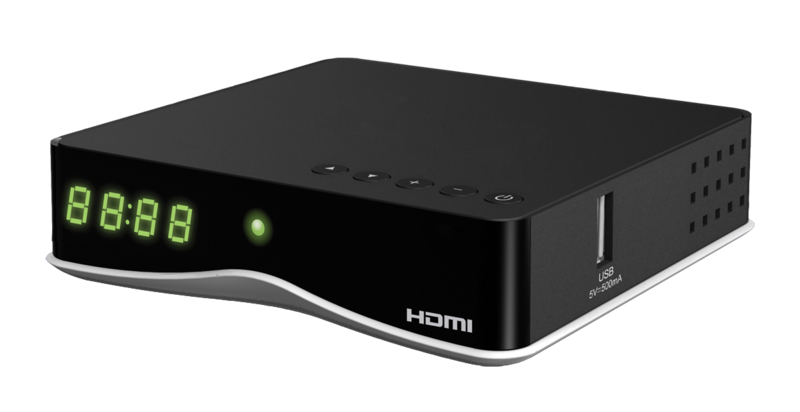 The DID6107 is a highly flexible HEVC, UHD/4K, Android based IPTV STB. 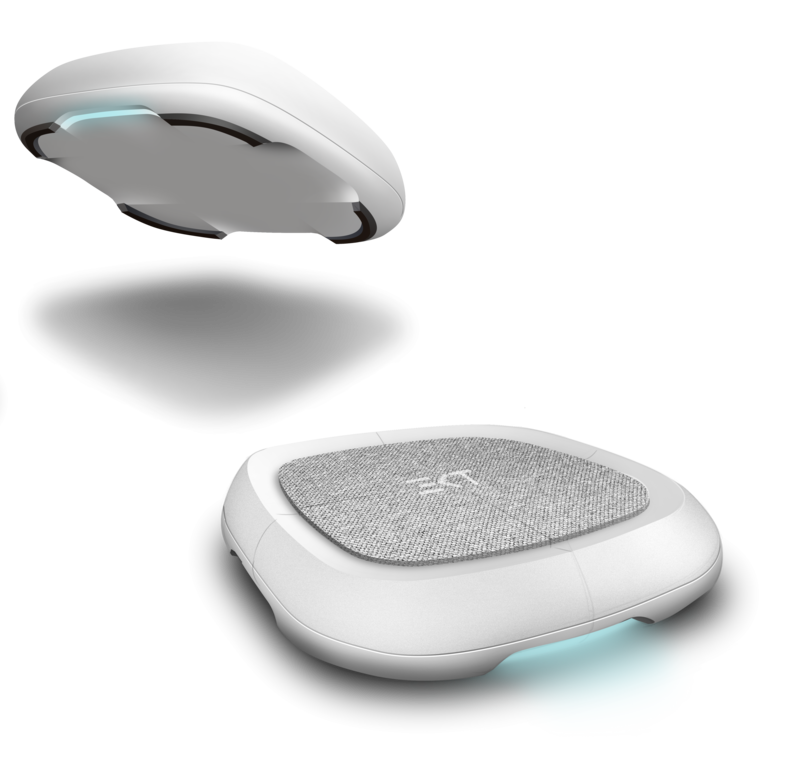 Bringing the world of SmartTV and Set Top Boxes together in one solution. The TVX7025 is a SmartTV that can be deployed with the dedicated operator software solution. 4k SmartTV for Operators 55"
Bringing the world of SmartTV and Set Top Boxes together in one solution. The TVX7225 is a 4k SmartTV that can be deployed with the dedicated operator software solution. 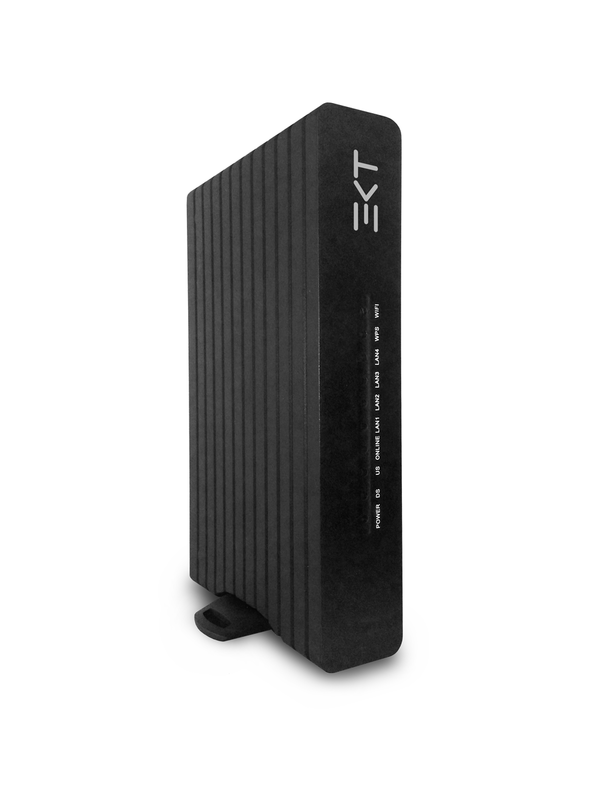 The DIN7005 is a high performance, high definition, IPTV/OTT STB with EKT’s own solidTV software solution. It comes in a very compact housing optimising the logistics and minimising the impact in the livingroom. 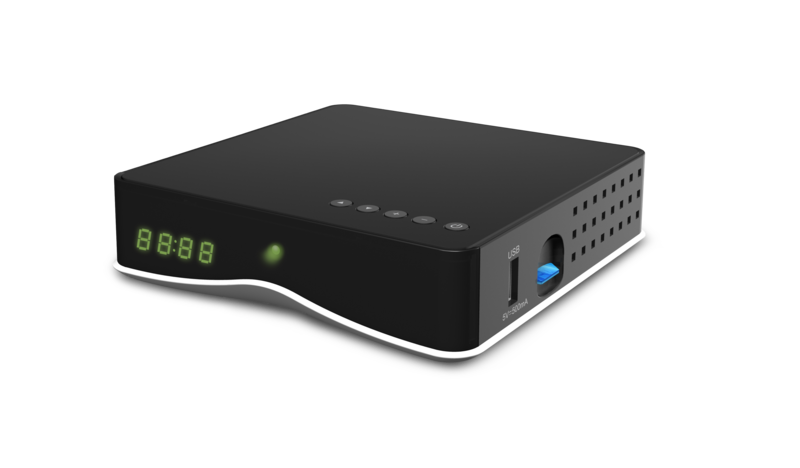 A 3rd generation, low cost, high performance, high definition, DVB-C MPEG-4 STB, with embedded Conditional Access security. 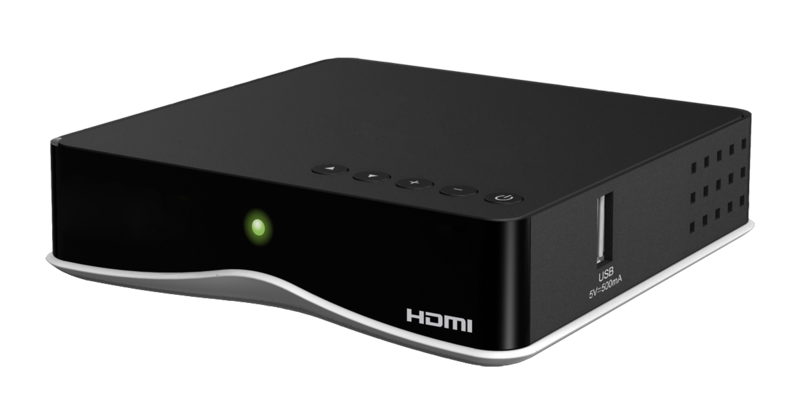 A 3rd generation, low cost, high performance, high definition, DVB-C HEVC STB, with embedded Irdeto Conditional Access security. 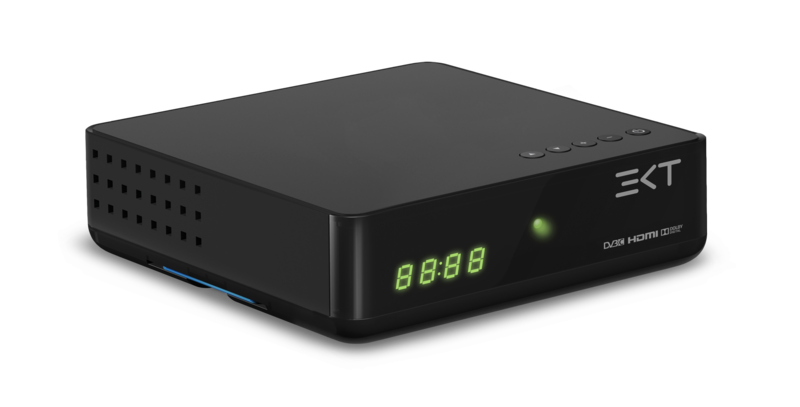 A 3rd generation, low cost, high performance, high definition, DVB-S2 HEVC STB, with embedded Irdeto CCA Conditional Access security. The DxD9317 is a highly flexible HEVC, UHD/4K, Android based Hybrid STB, with multi formart DVB front end supporting DVB-C/T2. The powerful SoC has Quad core ARM 64bit Cortex-A53 CPU, a 3D Graphics Processing Unit with ARM Multi Mali-450 GPU, supporting OpenGL ES 1.1/2.0 and OpenVG 1.1. is delivers the most challenging user interface requirements. DxD9317 supports various DRMs. The DSD9217 is a highly flexible HEVC, UHD/4K, Android based Hybrid STB, with DVB-S2/S2X front end supporting DVB-C/T2. The powerful SoC has Quad core ARM 64bit Cortex-A53 CPU, a 3D Graphics Processing Unit with ARM Multi Mali-450 GPU, supporting OpenGL ES 1.1/2.0 and OpenVG 1.1. is delivers the most challenging user interface requirements. DSD9217 supports various CAs and DRMs. The DxD9217 is a highly flexible HEVC, UHD/4K, Android based Hybrid STB, with multi formart DVB front end supporting DVB-C/T2. The powerful SoC has Quad core ARM 64bit Cortex-A53 CPU, a 3D Graphics Processing Unit with ARM Multi Mali-450 GPU, supporting OpenGL ES 1.1/2.0 and OpenVG 1.1. is delivers the most challenging user interface requirements. DxD9217 supports various DRMs. The DID9305 uses the power of a quad core, 15000 DMIPS ARM-53 IC to deliver UHD/4K with HDR. 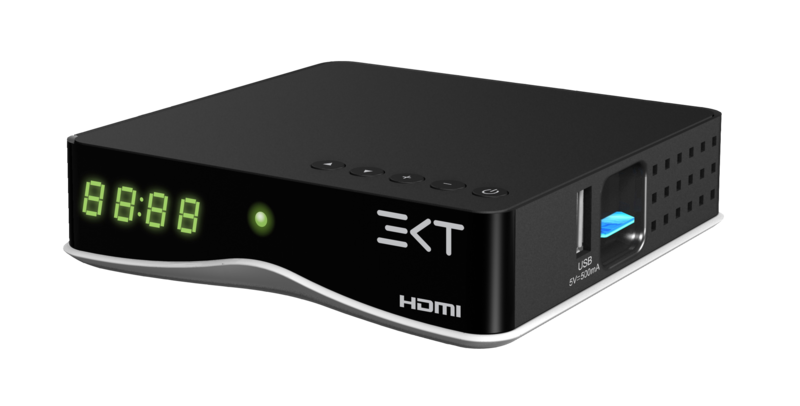 Powered by EKT's own solidTV software solution, the DID9305 is the perfect UHD STB for any operator looking for the ultimate in image and user experience.